Nnu o, E kaabo, Maraba! Come on in, by the way, that’s ‘welcome’ in the three main Nigerian languages, Igbo, Yoruba and Hausa. Are you new here? Glad to have you. I write Christian romantic fiction. My stories are described as a fusion of faith, romance with a sprinkling of African spice. Readers get to see a bit of my culture fused into the message of faith, hope & love. If you’ve read one or more of my novels I consider you to be part of my expanding family. I’m grateful for your support. If you’re a frequent visitor of my blog, you’ll see that I’ve switched a few things around. Exactly what have I done? Keep reading I’ll tell you. In 2018, actually, in March, I introduced another series called Invisible Shackles. The first book To Live Again, featured Osaro & Itohan. I’m proud to say, they were a hit. Especially that Osaro…phew! You can read about it here . Unfortunately, that was the only book I released. So what’s in store for 2019? Simple…more books. Join my newsletter here (you’ll also get my free story Full Circle) to be the first to get up dates. What I can tell you is that Isoken’s book (Itohan’s sister) is on the horizon. You also might, strong might see the Danjumas. My readers love them. Please go to the top of this page and hover over the BOOKS tab to check out my books. For autographed copies of my books, check out the KevStel Group store. Books make great presents. If you have read my stories and enjoyed them, tell a friend or buy one for them. Sharing is Caring. I’d love to hear from you, go to the CONTACT page to email me. Remember to look over to the top right hand side of the page and sign up for Unoma’s Updates. Thank you for stopping by, but before you leave stay a while and explore the blog…. 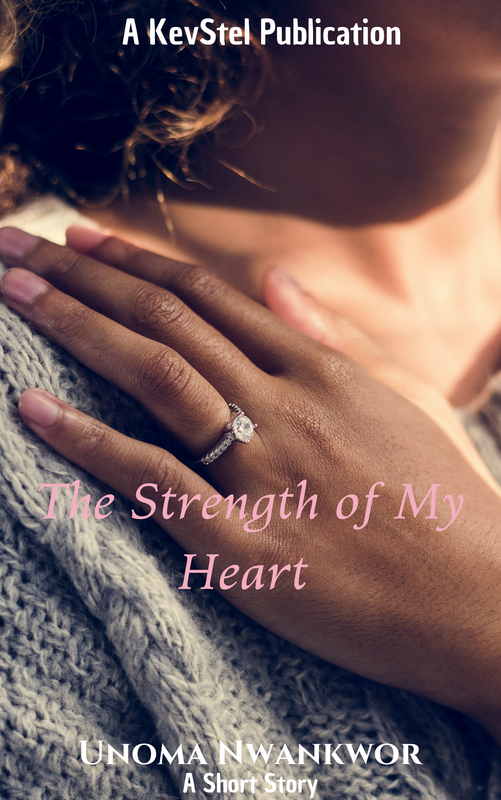 My Musings~ I share my thoughts, challenges, encouraging pieces and anything you can think of. Please join the conversation. My Shorts~ Free Short Stories…why? Just Because. Reviews &Character Behind The Scenes~ I literally fall in love with a good book. I read mostly romance and Christian fiction.Want to know what I’m reading? Also I share snippets from upcoming releases. The Writing Journey~ Want to know anything and everything about how I got started? Read it here. I might whine some times but its all good. I also share articles that can help us along the way. 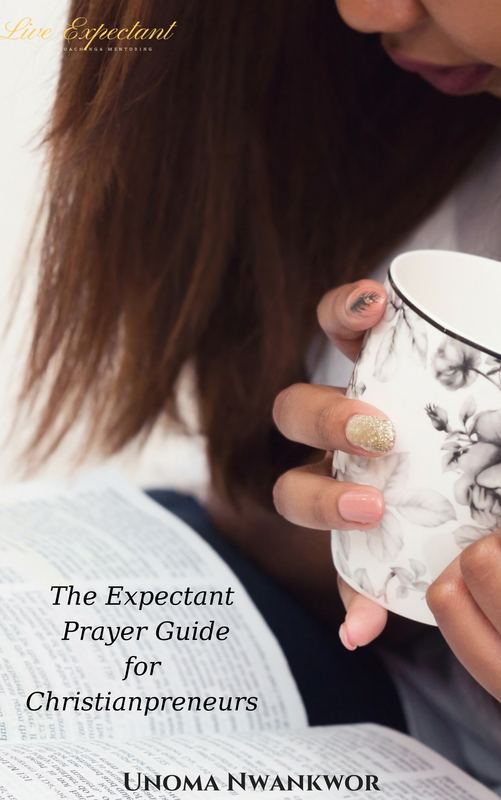 Come along with me as we navigate my imperfect life while loving and serving my perfect God! All materials in this blog is protected under copyright laws. The rights solely belong to me, Unoma Nwankwor. Not to be used without my express permission. Thanks!! Great blog. I will enjoy reading the stories here. Best. Thanks for stopping by my online home. Glad you like it here. Hi Unoma, Congrats on your upcoming book. Is your book available on Kindle? Hi! Thanks for visiting my online home. My book will be available on Kindle when it is released worldwide Aug 6th. I could remind you if you don’t mind. Thanks for the support. Just read the sample from your book… Good work… waiting to read the full story. keep writing. Well done, Unoma. Looking forward to reading your book. Interesting site. Please stop by at mine when you can. Cheers. http://www.unyimeivymusings.com. I’m so eager to read these books, but how do we get them if we can’t buy from Amazon? Is there a way to buy a pdf version? Hello Hannah, Thank you for your interest in my work. My first novel would be in Patabah Book Store in Lagos before the end of the year.The other book is e book only, so I’m still working on that part. Good job on that book. Thank you for your support of my work! I’m glad you are enjoying An Unexpected Blessing. Feranmi’s story is one that many can relate too. Amarachi would be available by the end of Spring. ur email add pls…is der a place i can read ur books nd articles for free?? You can buy my books on Amazon. Some of my short stories are available in the category titled my shorts. Hi.How can I get your books?I live in Asaba,Delta State and I love Christian romance. Thanks for your inquiry. When it is available there I will be sure to let you know. Is there any bookshop there you can recommend? Thanks for the autographed copy. Such privileges don’t come all the time. Will start reading it as soon as i settle inflight. Interesting synopsis so far. Thanks! Look forward to your review. 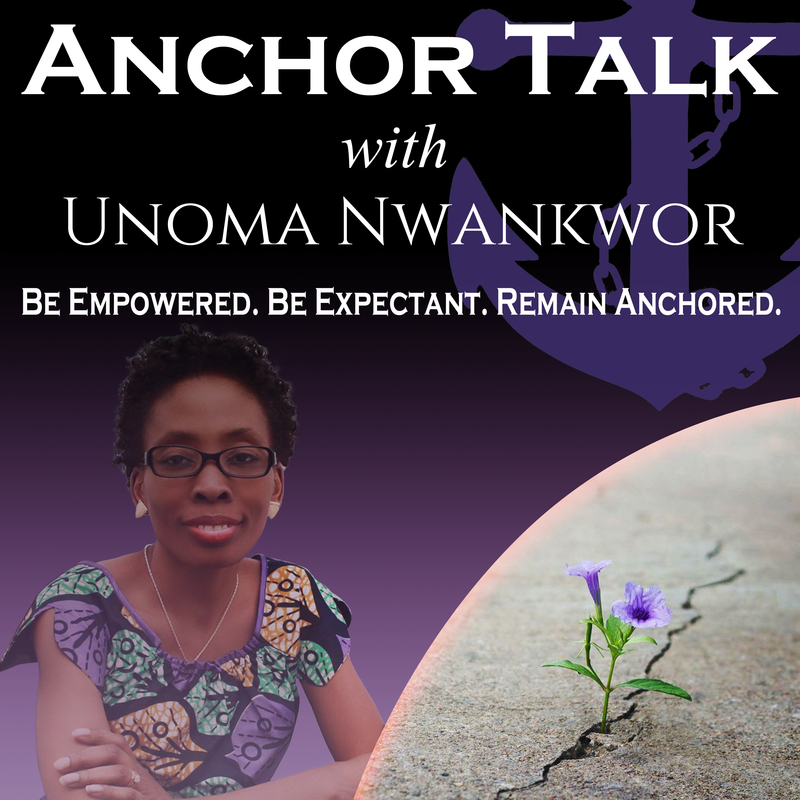 Hi Unoma, I just finished reading your book Unexpected blessing. I loved it and it was so good. I would love to read your other books but they are not available on kobobooks. Will you have on Kobobooks soon? Thank you so much for the compliment. I’m glad you enjoyed the book. As of now my other books are not on Kobo, only on Amazon and Barnes & Noble and print as well. You know you can download the Kindle App on your PC and still read the books in case you don’t have a Kindle. Having read all your books, I can’t wait for December to come just to get a hold of the next. Wish you all the best and God’s blessings as you continue to inspire us with your writing. Thank you for stopping by my blog. Thank you so much for your compliment and buying my books. I’m working hard to get Rasheed and Ibiso from A Scoop Of Love to you. We connected on Nigerian writers on facebook sometime back and I clicked on a link on twitter and here am I.
Hi Frances! Welcome to my online home. I’m glad you clicked the link 🙂 Thanks for your kind words and I hope you enjoy your stay. Thank you for stopping by Missy. Fabulous. Looking forward to reading more. The GC would help thank you. Just thought to stop by to say hello. See more of you. Congratulations and well done on everything. I am about to finish A Scoop of Love & can attest that this is another wonderful exhibit of your excellent penmanship. I so look forward to the next books in this series. Lots of blessings as you write on. Unoma how do we get your books in PH. Hi, I’m currently working on that and will let you know. today’s book-reading. It was nice meeting you ma’am. Good afternoon ma’am. Sorry for responding late as regards the photographs of the other day. I was actually hoping that Patabah Books will upload them on their Facebook Page (which they already have). However, if you want more pictures, I will appreciate if you can send me an email so I can send directly to you via email. Hello! Big fan of unexpected blessing, didn’t want the book to end I wish there were a part 2! Hello Sherice! Im so glad you liked An Unexpected Blessing. At this time there is no part 2 planned maybe some time in the future. Please could you leave me a review on Amazon. I love Christian based stories. I love your books so much, God bless your heart. thank you Flory for your prayer and support. God bless. Read 3 of your books and they are amazing. Well written and structured with the essence of God words. How did you manage to fit them in the story for each character? Cannot wait for book number 3. Any plans for us that have been married for years and looking for that kind of love? We are still searching we need help too. I have enjoyed reading every of novels. They have been such good reads and real blessing to me. God bless you more. When are you releasing your next book? Thank you for stopping by my blog and your kind words. I appreciate your support. My next novel will be out in March. Check under the books section of the blog to read all about the Invisible Shackles series.